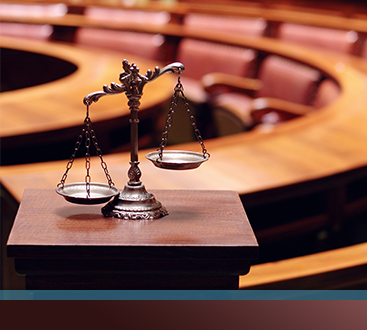 A DUI is a preventable crime. It doesn’t mean you have to avoid drinking this holiday season, though. 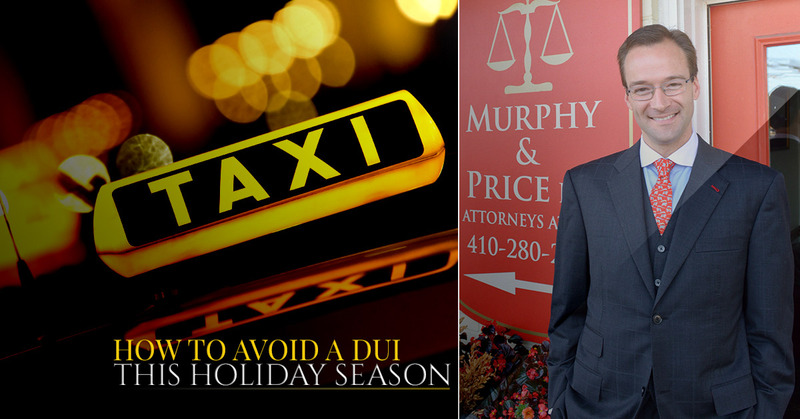 You can sip on some New Year’s champagne or toast your friends and family with some egg nog and avoid the cost and embarrassment of a DUI. Here are some of our suggestions about how to enjoy yourself this holiday season and still get home safely. Taxis are plentiful in the Colorado Springs area. You can call a Yellow Cab by dialing 719-777-7777. Another popular service is Uber. You simply request a driver through the app on your phone and they’ll come pick you up. You can even pay through your phone and don’t have to worry about having cash for a tip. Either service is available day and night so you have no excuse to drive yourself. If you go out, choose a designated driver. Once you do, treat that person to dinner as a thank you. Sure, it means spending more on your dinner out, but it’s going to cost you much less than a DUI will. 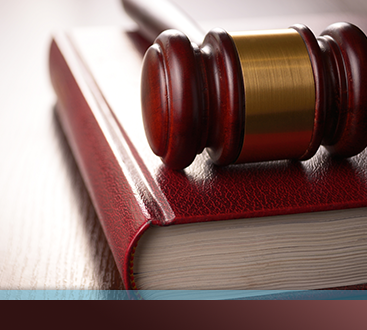 The current estimate of the cost of a DUI in the state of Colorado is close to $14,000. Suddenly, paying for dinner seems like a bargain. If your hosts are willing and have the space, just spend the night. Turn it into a holiday sleepover party. Watch movies, drink some hot chocolate, and get some sleep. Just be sure that the alcohol is actually out of your system before you start home. You can still be drunk the morning after.